The Fondation Cartier is prolongating their ‘Beauté Congo, 1926-2015, Congo Kitoko’ exhibition. From the first known modern paintings to sculptures passing by architecture, photography, music and dance, the show evokes the Congo artistic panorama. Beauté Congo honors African art freed from its stereotypical forms. 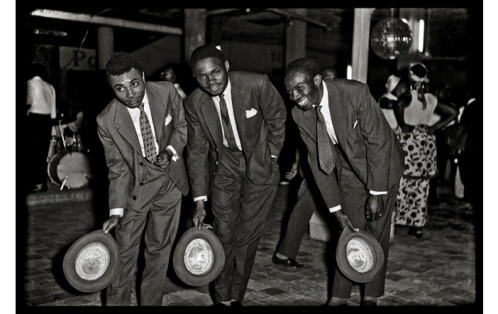 90 years of art is displayed to give a better understanding of the latest artistic congolese generations. Antoinette Lubaki and her modern artworks on paper focussing on daily life and dreams are close to artists from the famous exhibition ‘Art partout’ that was on view in 1978 in Kinshasa. Chéri Samba and Chéri Chérin unveil their popular comics-like representations of quotidian scenes and Bodys Isek Kinglet characterizes social cohesion with his architectural model. 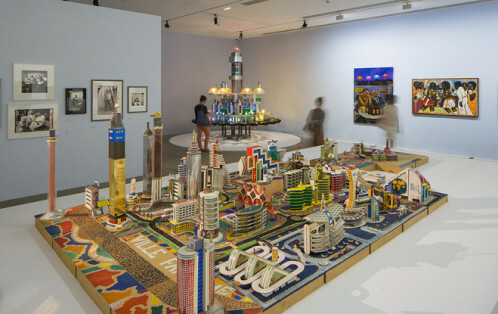 A large place is given as well to photography through the works of Jean Depara and Ambroise Ngaimoko from the Studio 3Z, depicting the nightlife of the 60s. 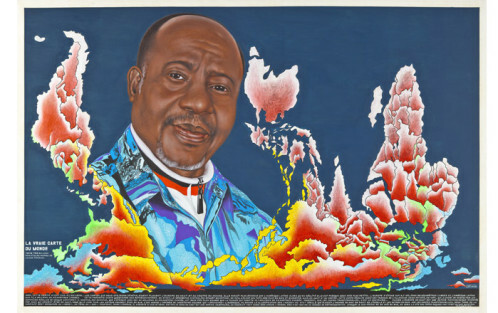 Simultaneously, traditional artistic works, music – jazz, soul, rap and dance music- reflect an essential facet of the creative spirit of Congo that is honored through this exhibition.